Click on the video below to watch Together We're Putting St. Catharines on the Map. Click on the video below to learn more about Local Wine & Craft Beer Industry in downtown St. Catharines. Click on the video below to learn more about the GO Train coming to St. Catharines. Click on the video below to learn more about Economic Development & Small Business in downtown St. Catharines. 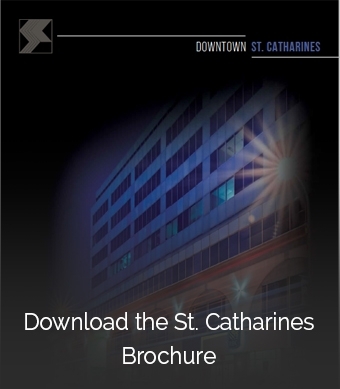 Click on the video below to learn more about Urban Renewal in Downtown St. Catharines. Click on the video below to watch Summer Company 2016. Click on the video below to learn more about Business Expansion & Community Groups in downtown St. Catharines. Click on the video below to learn more about the building of the FirstOntario Performing Arts Centre in downtown St. Catharines. Click on the video below to learn more about the Generator at one in downtown St. Catharines.